The video shows how to update the firmware with screen captures and instructions. It also goes through each of the new features and explains how to get access to them. 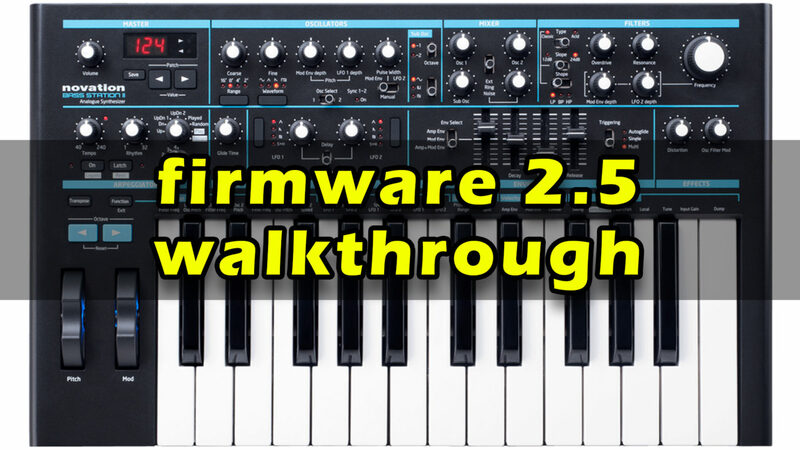 Discover these updates and see how amazing this synth is. You will see each new feature explained and shown on the synth. There is no external effects (FX) – just audio straight out of the synthesizer.